This Tomahawk Black Eagle from Estwing is designed especially for outdoors enthusiasts and military professionals. The Black Eagle features a lightweight design that makes it easy to carry. Made from one piece of American-forged American-made steel. 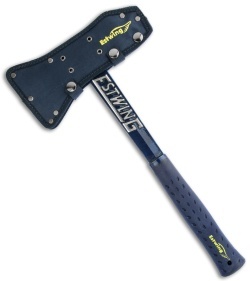 This axe has a Nylon Vinyl Shock Reduction Grip® handle. The tomahawk is perfectly balanced and weighted. Comes with sheath. 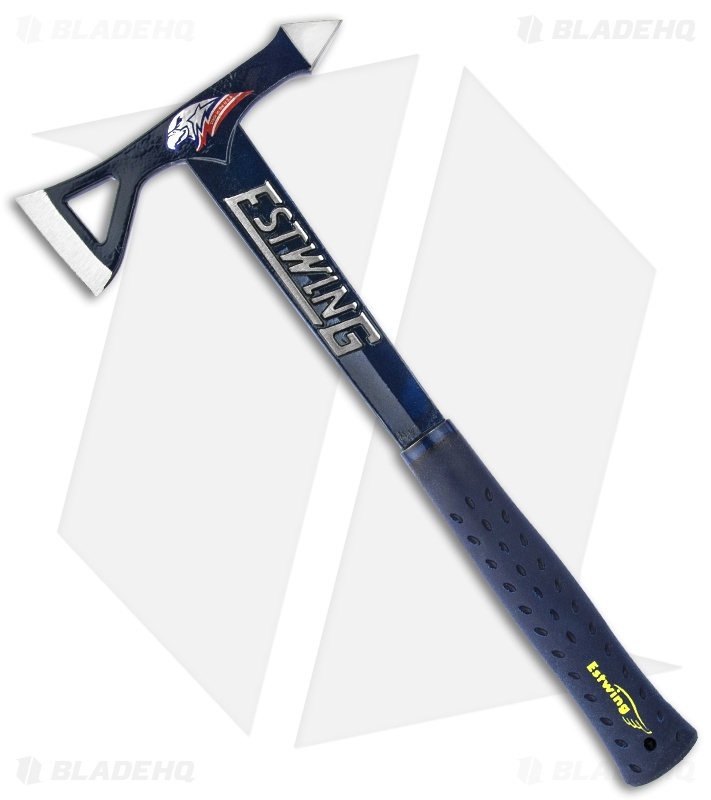 Always loved Estwing quality! Be it demolition, camping, or crime deterrence this thing works well.